How to recognize a worthy professional sign provider? The year is still new, and people are filled with the fresh start feeling and resolutions. There is no better moment to take advantage of that positive drive and launch your new business, product, service or project. In order to use this leverage effectively, you need the correct tools and elements to display your brand and corporate image, and with so many signage businesses and agencies out there, it is quite easy to make a mistake and select the wrong one. You may have the best idea, the greatest product ever and even the best time to launch it, but none of these will work well if you don’t make the correct approach and use of the correct tools to develop your signage or branding elements. Therefore, it is vital to know what to look for when searching for the ideal signage company. Learn how to recognize a good signage service provider. First of all, a professional signage expert won’t throw your budgets and ideas without real internal research. At Summit Custom Signs, we consult every customer, asking the important questions to help decide on the appropriate sign. Details regarding budget, atmosphere, and surroundings, height, light, and regulations all play a role. 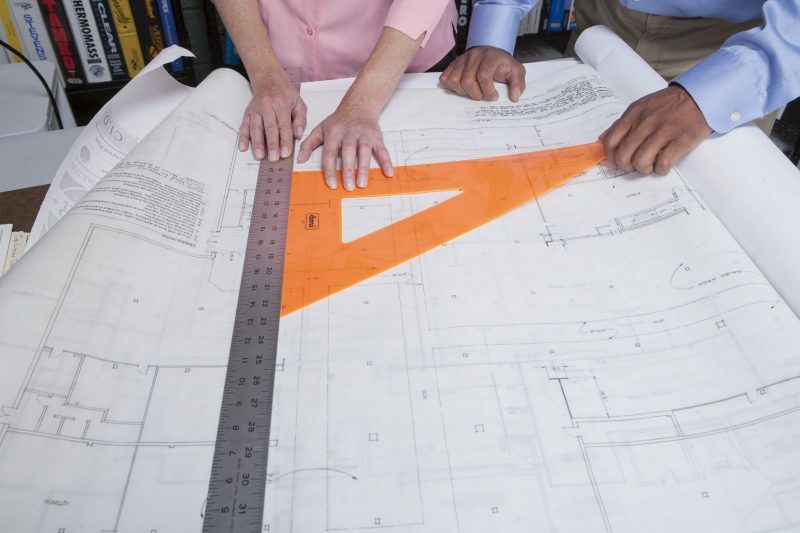 We will look up even the smallest detail to make sure your project will be a success. Even when you have hired the same signage provider before, it is important that the professional sign company you are using insists in giving you proof of the project, before the production begins. At Summit Customs we consider the proof as the final test before we produce your sign. It allows you to review the layout and design of your sign digitally or in print, and request necessary changes before we physically create your job. Even when you are the one submitting the files and bringing all the creative work to the graphic design departments, a responsible and professional signage company will insist in reviewing a proof before continuing with the production, in order to ensure the staff has handled every detail exactly how our customers want it. It seems unnecessary, right? But a proof is still useful, even when you submit files on a disk. Programs, files, and output devices have flaws and create errors, just like humans. Reviewing a final proof ensures your job traveled across formats accurately. For any further questions regarding design proof or any other signage issue, contact Summit Custom Signs.